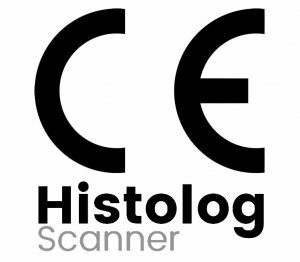 Latest version of the Histolog™ Scanner obtained the CE Mark for compliance with European Directives. The product has been upgraded to suit the specific needs of the breast cancer surgery. The new version of the Histolog™ Scanner features an extended imaging area and an increased speed of imaging, which enables the full mapping of tumor specimens during lumpectomy surgery.